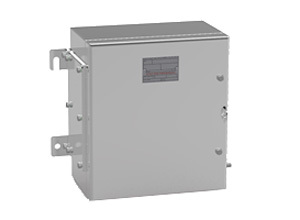 Hawke International offers a comprehensive range of Underwriters Laboratories listed solutions for both Safe and Hazardous locations solutions. 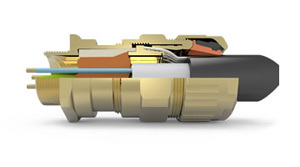 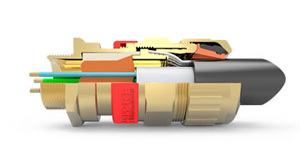 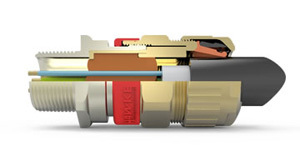 Cable connectors for use with armoured Metal Clad and Marine Shipboard cables and unarmoured Tray cables are all covered by both UL for NEC applications and SIRA for IEC / ATEX applications. 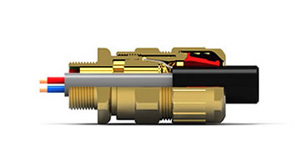 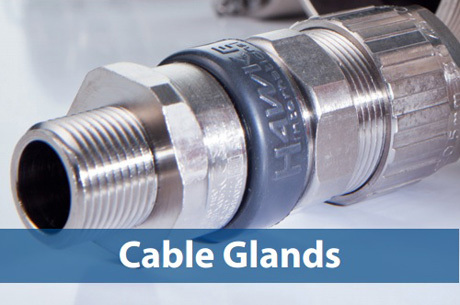 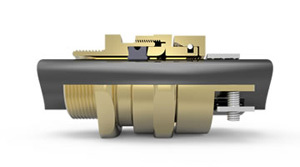 Industrial cable glands are designed to reliably terminate cables into industrial enclosures, to provide a weather proof seal onto the cable, cable retention to prevent the cable being pulled out or twisted and they provide a secure and reliable grounding for the cable armour. 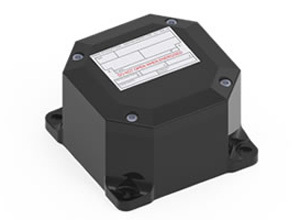 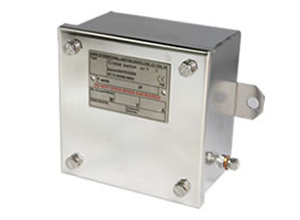 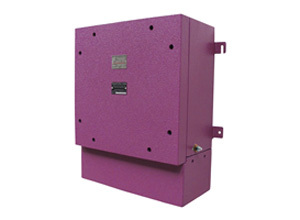 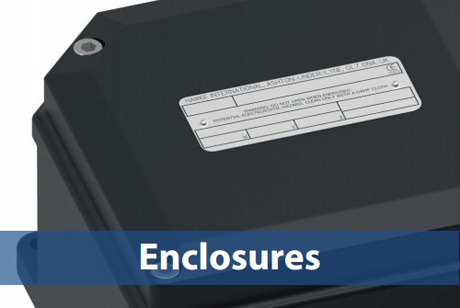 Hawke International have been producing Exe enclosures for over 30 years which are very highly regarded for their quality and exceptional strength - something extremely important in the demanding environments of the Oil and Gas, Petrochemical and Harsh and Hazardous industries.